This provider is not accepting online appointments currently. Call the doctor's office at (630) 699-9858 to book an appointment. 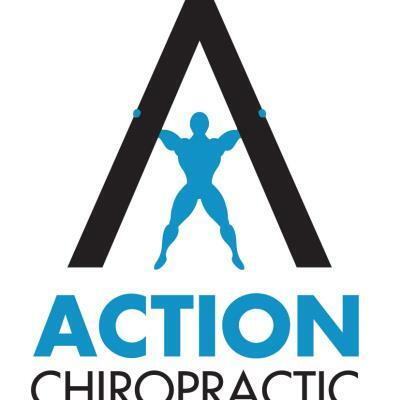 Welcome to Action Chiropractic and Sports Injury Center We specialize in over use and repetitive use injuries If you are an elite athlete or a weekend warrior we strive to give you the most effective and efficient care possible. Please call or text if your requested appointment is within 2 hours of the time you are making it.